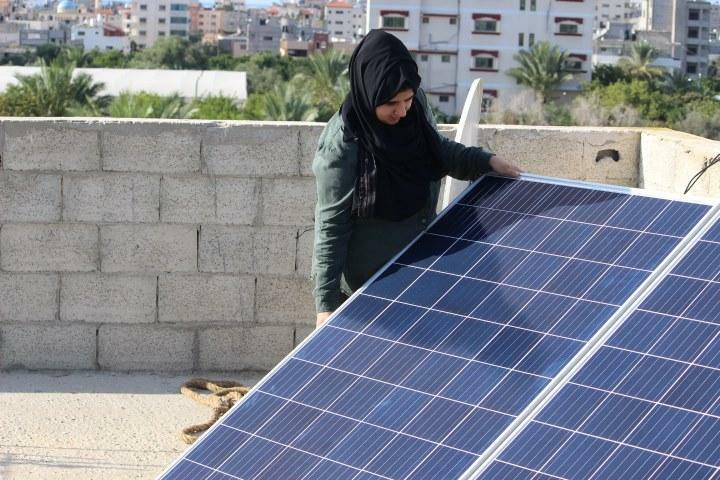 SunBox was able to provide solar systems to more than 800 people in Gaza. We installed different solar systems (starting from 500W to 5KW) providing subsidizes up to 50% on every solar unit we install to families. In addition to this, SunBox currently provides jobs for more than 15 people in Gaza, most of whom are recent graduates. After three months of continuous working, we are proud to say that our goal, to raise $60k, is marked as DONE! we have surpassed the first target and reached 119% with your generous support! Now we are now introducing our second round target of $100k!